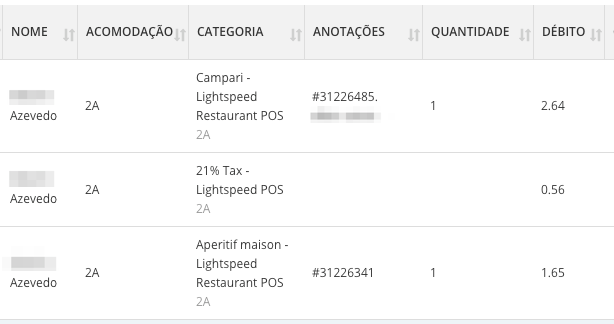 Lightspeed Restaurant is a сloud-based ePOS system which will help you manage staff, serve customers and monitor performance. "Our recipe for success? 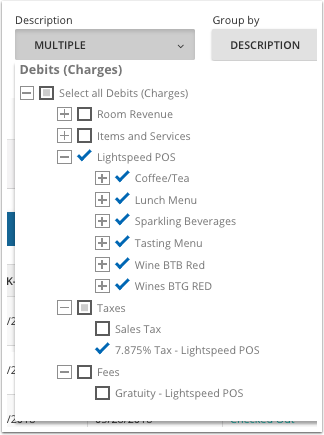 An ePOS that allows you to create a customizable menu, complete with images and modifiers, the ability to update your floor plan in real time, as well as manage your integrations, staff and loyalty programs — all in one place. So you can focus on creating that unique restaurant experience." Create an account with Lightspeed Restaurant and set up your bar/restaurant in the app. Make sure to create your inventory and set up your prices. 3. When you're ready to use Lightspeed, contact our support team to request the connection between Cloudbeds' myfrontdesk and your Lightspeed account. Please provide the email address you used to create your Lightspeed account. 4. When the connection is activated, we will contact you. This should take 1-2 days. If no reservations appear on the list, make sure you have In House reservations on your myfrontdesk calendar. 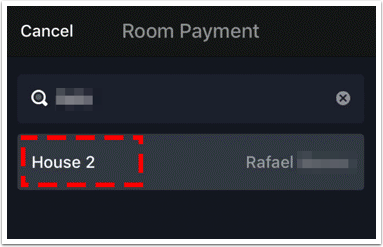 Search for a guest name or room. For a full list, enter space in the search field. Select the correct guest and tap on it. 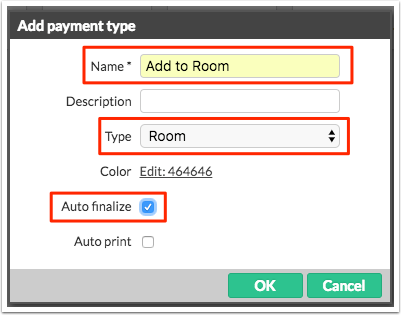 Important: Currently, Lightspeed doesn't allow you to undo this action so the user must be careful when selecting the room. This is how it will look in the guest's folio. If you need to void/remove a charge added by Lightspeed you will need to do it from the Lightspeed App. Alternatively, you can adjust the charge on the folio. You can't add bills to House accounts, only to In-House Reservations. Currently, you can only send open tabs (unpaid bills) to Cloudbeds' myfrontdesk. If the guest pays for the bill at the restaurant/bar, it cannot be sent to their folio. 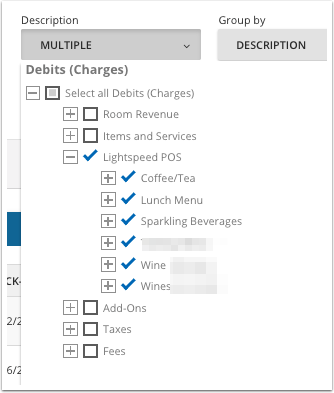 If you need to charge different folios, you need to separate the bill in Lightspeed before charging the rooms. For more information about Lightspeed's availability in your country, language and currency, please contact Lightspeed's Sales team.